What do you think of when we say Autumn/Winter? Colder, darker mornings. The year coming to an end, a chance for new beginnings. Well…..
You know here at North Opticians we adore glasses. When I say adore I mean ADORE – we could talk optics until the cows come home. We’ve recently updated our frames to suit the coming season, so here’s a peek at our new collections! We’re a bit spoilt for choice in this category. New glasses in shades of violet, pearl, deep teal blue and burgundy are making our shop feel warm and cosy, but here are two of my favourites. A really pared back look for this frame, just the outline suggesting cat eye. But what really makes it stand out is the use of colour. Matte teal shifting into purple metal embellishments with honey coloured temple tips – the result is warm and playful! 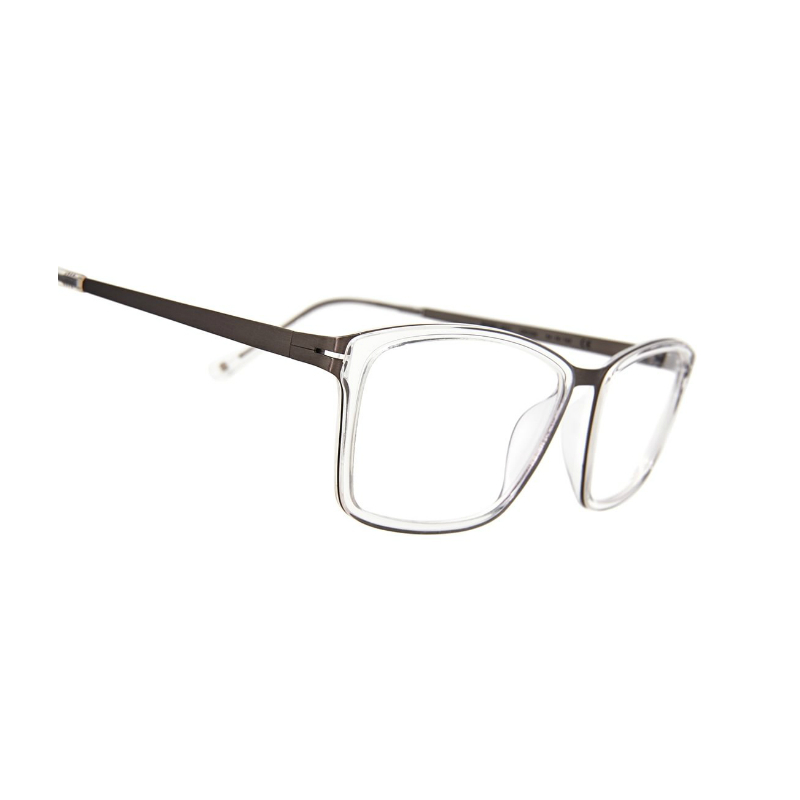 This frame is reminiscent of the bug eye style popular in the 60’s and 70’s, but updated in it’s simplicity. 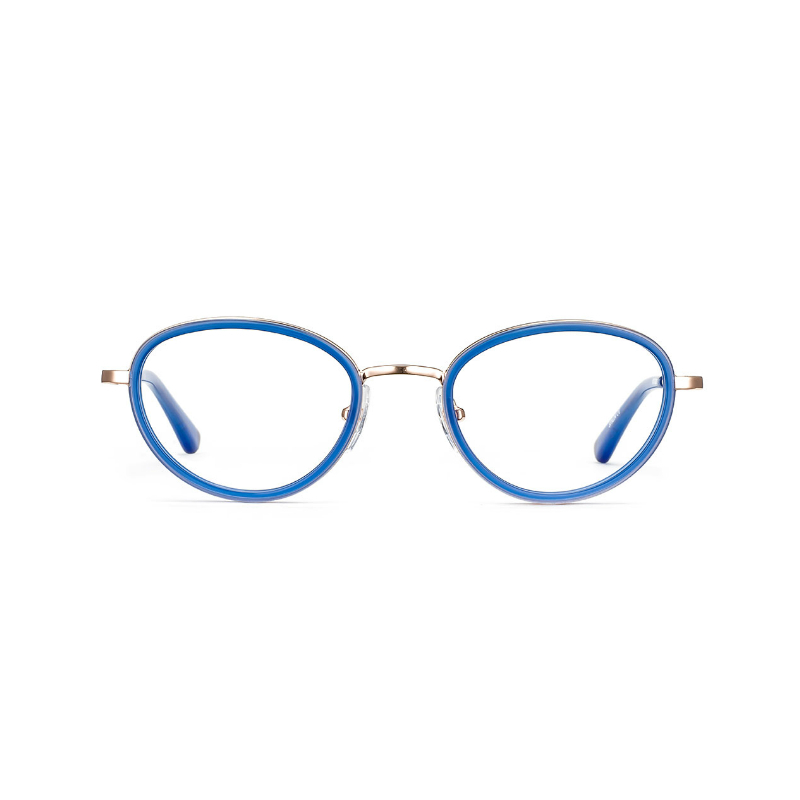 The contrast between rose gold metal and periwinkle blue acetate looks really stunning, but in keeping a petite frame, the result isn’t overwhelming. A beautiful splash of colour for Autumn/Winter. 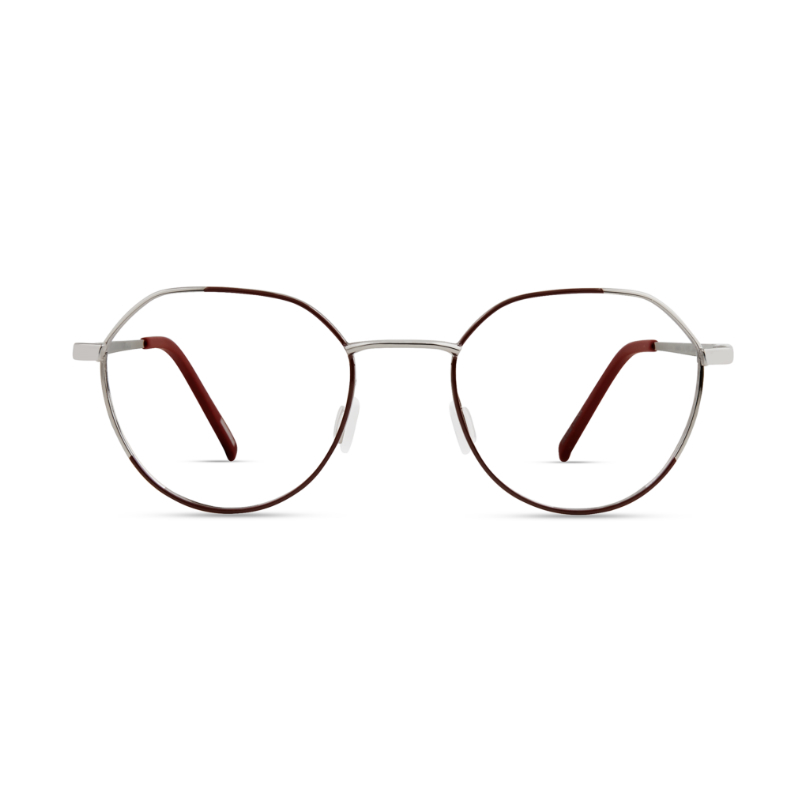 Though we like to keep a range of styles here at North, from classic to crazy, a common theme for our new ranges of glasses seems to be edges – we’ve gone for angular frames. These can look fantastic on anyone, and the mix of a hard edge against a rounded point can look beautiful. Although the shape of this frame is quite traditional, the use of gunmetal titanium to outline clear acetate looks so fresh and light. 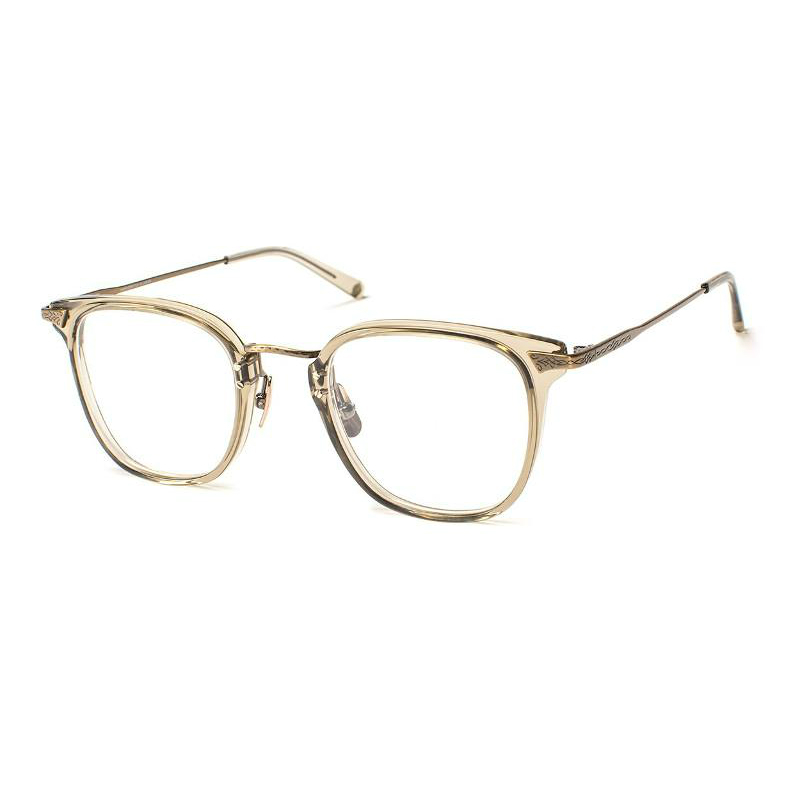 These glasses would be perfect for someone who wants to steer away from the current trend of bold glasses – subtle and stylish. This frame is beautiful! Delicate and feminine with a bold edge along the top, the silver at the temples highlights the cheekbone and eye area, contrasting with the warm burgundy. Really lovely on lots of different faces. 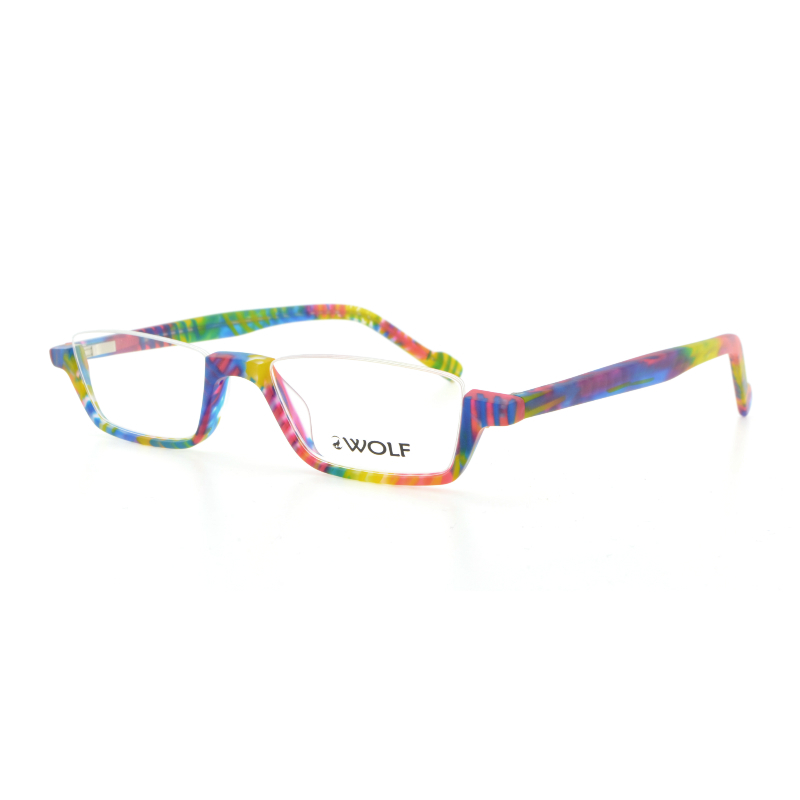 It’s nice to stand out a little bit sometimes, and glasses can be the perfect accessory to show off your personality. The frames below stand out in different ways – which is your style? It’s the details that really make this frame extraordinary. The etchings in the arms and across the bridge, coloured antique gold, and the screws you can see holding the bridge and nosepads in place, all give a feeling of luxury and workmanship. Added to this, the colour of the acetate compliments the gold perfectly, and has the best name – tea. Just right for Autumn/Winter! Just look at this frame – how different can you get?! 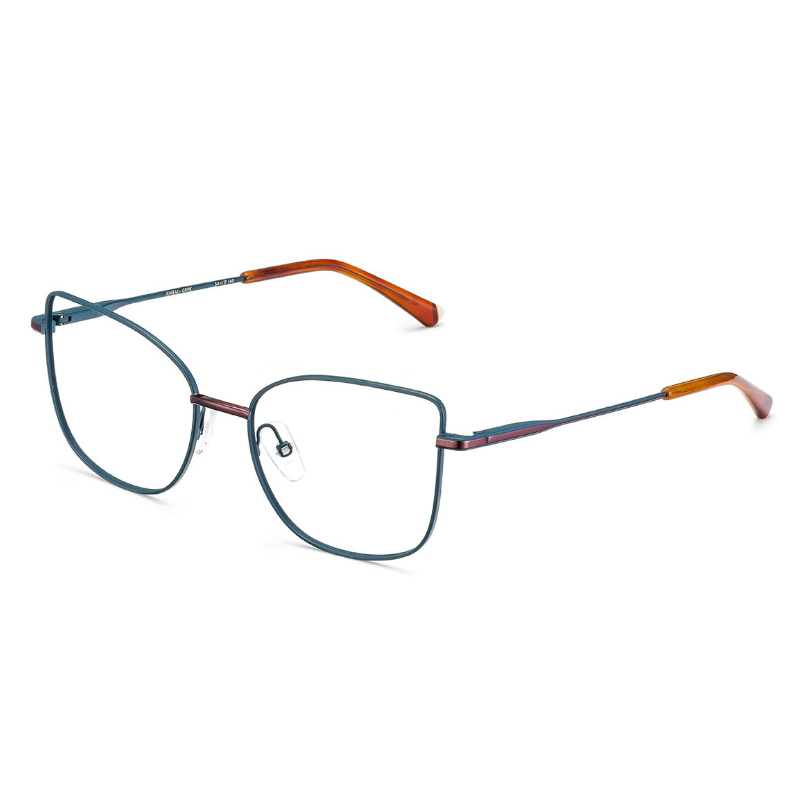 The bright colours (aptly named parrot) are toned down by the matte finish and free space across the top of the frame. These reading glasses are perfect for perching on your nose, and are nice and lightweight. So there we have it! Just a sample of the new frames available this season here at North Opticians. Pop in soon for a hot cup of coffee and a browse! 0 0 North Opticians North Opticians2018-10-24 15:41:112018-10-24 15:41:11Autumn/Winter 2018 - what's new?